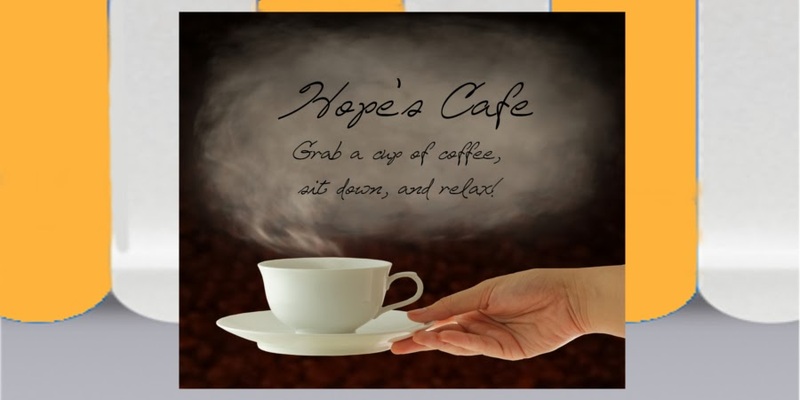 Hope's Cafe: Udderly Smooth Creams-Review and Giveaway! With the cold winter weather we’ve been experiencing lately, I was very appreciative for the chance to try Udderly Smooth hand, body and foot creams. My skin dries and chaps so easily that during the winter months, I have to apply lotion several times a day. I received a box of assorted Udderly Smooth lotions and creams, and the box they are mailed in is really cute! The package included the "Udder Cream" for dry skin, Foot Cream, and Hand & Body Moisturizing Lotion. I started using the Udderly Smooth lotions as soon as they came in, and I am very impressed with the results. I have been applying the lotion after showering every morning, and I usually only have to use more throughout the day on my hands. Then, right before bed, I apply another layer on my arms, feet, etc. to get the maximum hydration possible overnight. And it works! My skin is softer than it has been in a long time, and I have had less chapping/dryness, even with the early cold temperatures we’ve been experiencing! The Udder Cream is the perfect size to stick in my purse when I’m going out for the day, and want to make sure I’ve got a moisturizing cream handy. All the products have a very light, yet pleasant, scent. It’s not overpowering, but leaves your skin not only feeling soft and smooth, but smelling nice too. 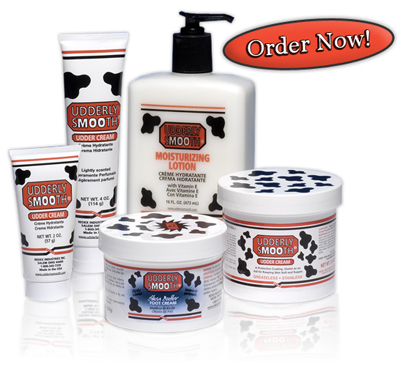 When it comes to a deep moisturizer and skin softening lotion or cream, I am sold on Udderly Smooth products. I will be keeping plenty on hand from now on! Udderly Smooth is giving a pack of products (like I received) to one of my readers! 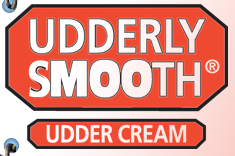 Go to Udderly Smooth and tell me which product would work best for you! 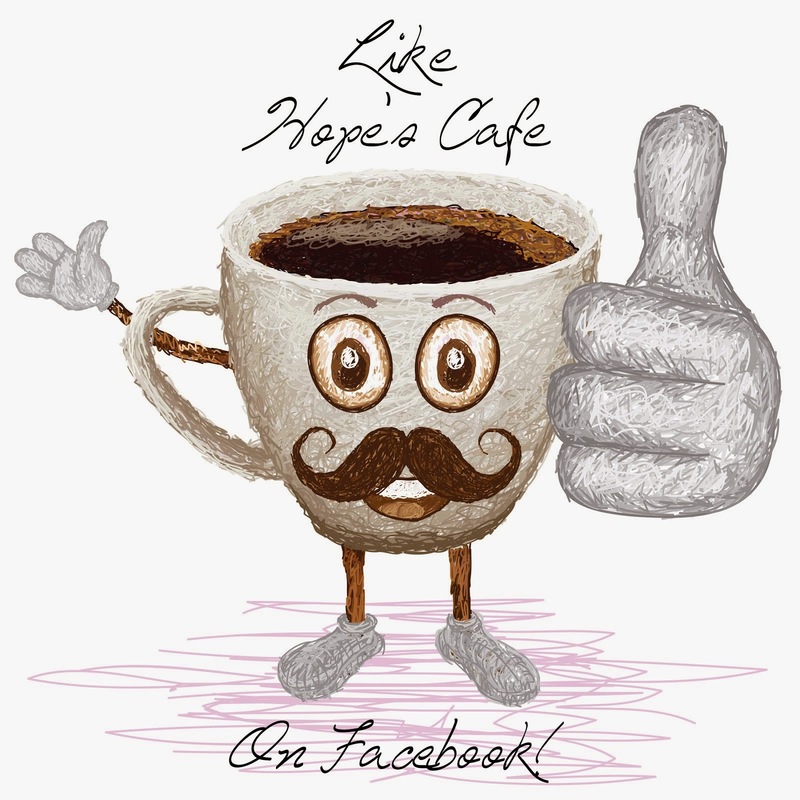 1 entry-"Like" Udderly Smooth on Facebook, and tell them you came from Hope's Cafe. Leave me a comment. 1 entry-Follow Udderly Smooth on Twitter. Leave me a comment. This giveaway ends Wednesday, Dec. 15, 2010 at 11:59 p.m. Please leave a valid email address in each comment, as this is how the winner will be notified. Winner will have 48 hours to respond, or another winner will be chosen. Disclaimer:I was not monetarily compensated in any way for this post. All thoughts and opinions are mine. All quotes taken from the Udderly Smooth website. I would like the hand and body moisturizing lotion. I think their foot cream would be awesome! The Diabetes Skin Cream would work for me. 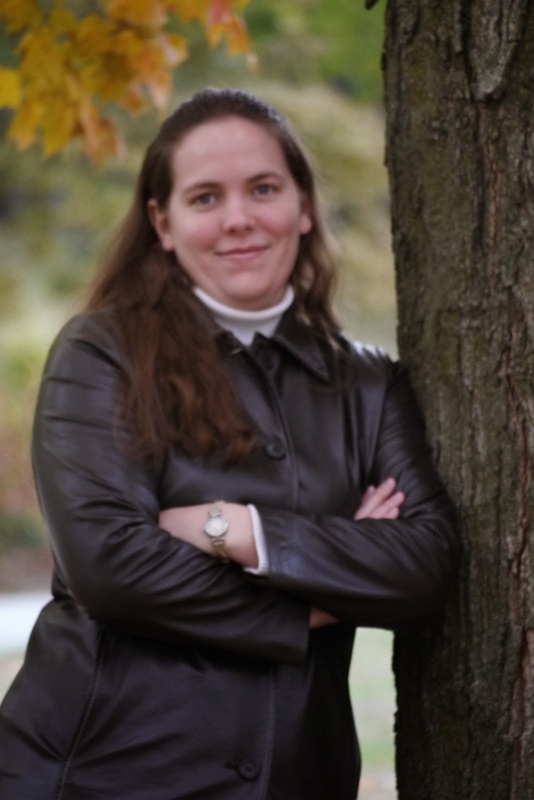 My husband has diabetes and we are always looking for some good skin care products. Skin products for specific skin types have been available for a number of years now, and products formulated for men are slowly gaining popularity. However, before choosing what products to use on your face, men should start with the basic issue and that is knowing their specific skin type. I've never used these products, but think the Country Cream for dry skin would work best for me! Like Udderly Smooth on fb and said you sent me! I think the Country Cream would be heavenly on my hands as bad as they are right now. Follow Udderly Smooth on Twitter. Like Udderly Smooth on FB.